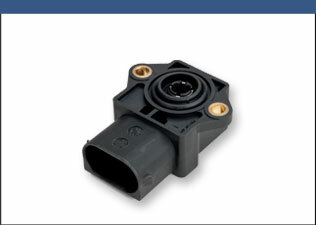 Our line of angle sensors is organized by how a sensor family attaches to an application. 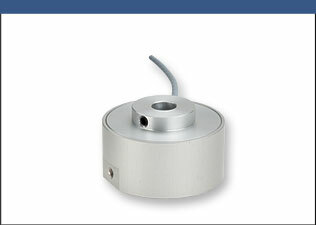 Select from shaft to hollow shaft or even non-wear touchless sensors that use a magnetic marker. 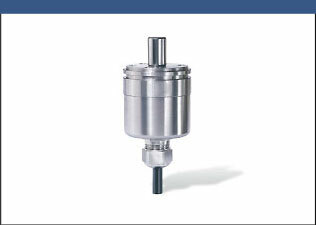 Shaft type angle sensors have a mechanical shaft. There are two general varieties. 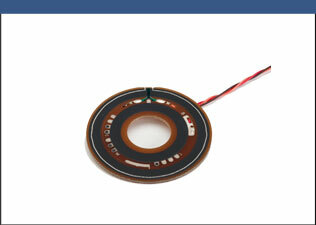 The first are hall-effect devices with an internal magnet affixed to the shaft and detection circuitry. The second have wipers that are attached to the shaft and run along a resistive track. 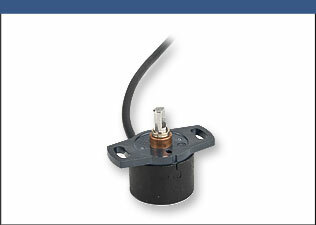 Touchless angle sensors have a magnetic marker that is attached to an application’s rotating component requiring angle sensor measurement. It is physically separated from the sensor. 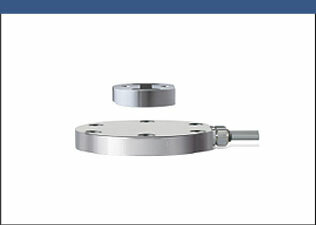 Hollow shaft angle sensors are designed for an application’s rotating shaft to be inserted into the center of the sensor. Multi-Turn sensors we manufacture measure angle and count the number of turns.